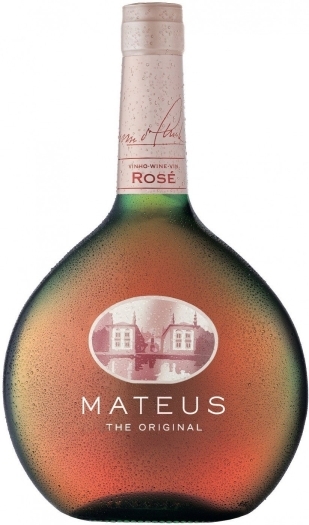 Mateus Blanco reveals the fresh aroma of citrus and fruit tones. 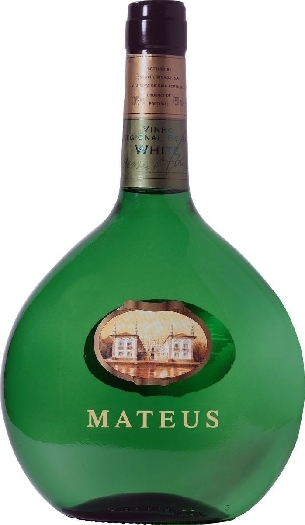 The spirit's taste is vivid and fresh, with fine acidity and is slightly fizzy. It is recommended to drink as an aperitif, with dishes of grilled fish, seafood and light salads.